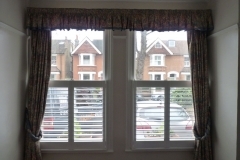 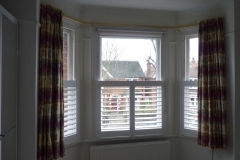 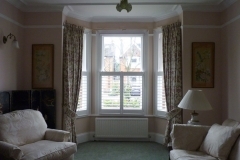 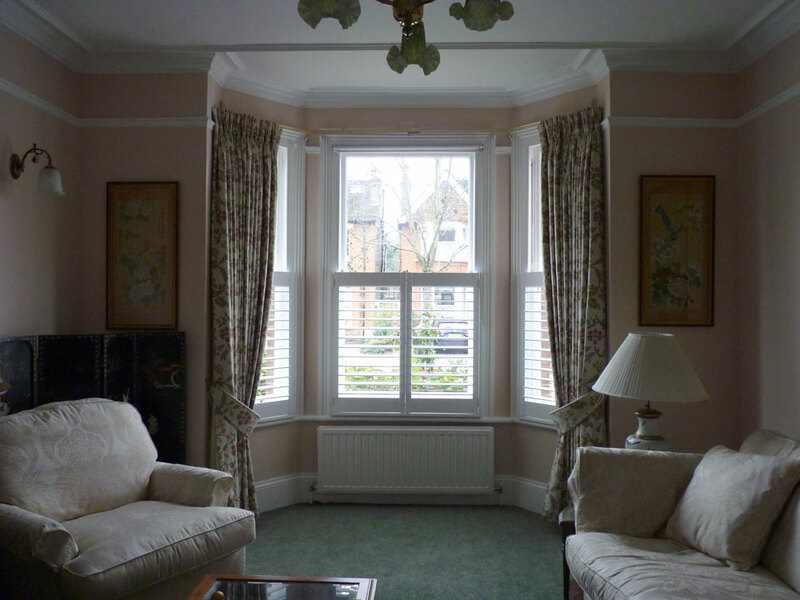 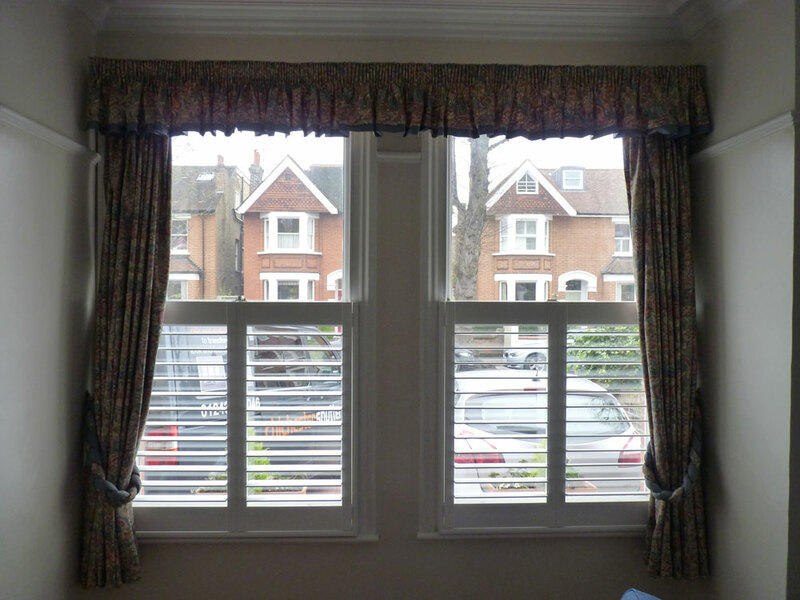 Height Height shutters or Café style shutters cover the bottom half of your window. These are only really suited to tall sash windows that have a horizontal rail to line up with the top of the shutters. 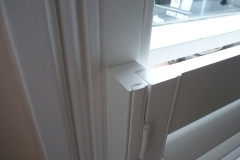 These are generally fitted to add privacy to a room without affecting the light. 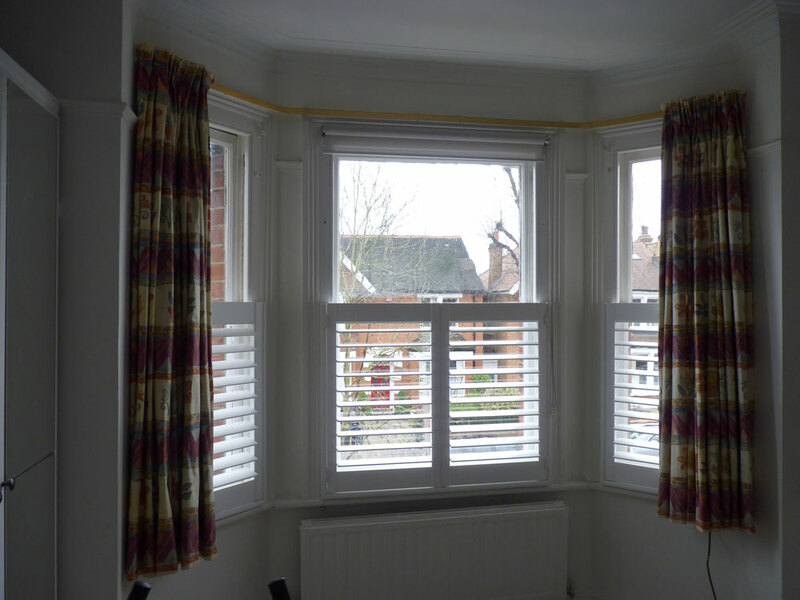 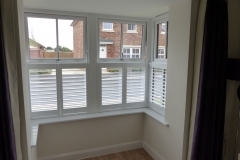 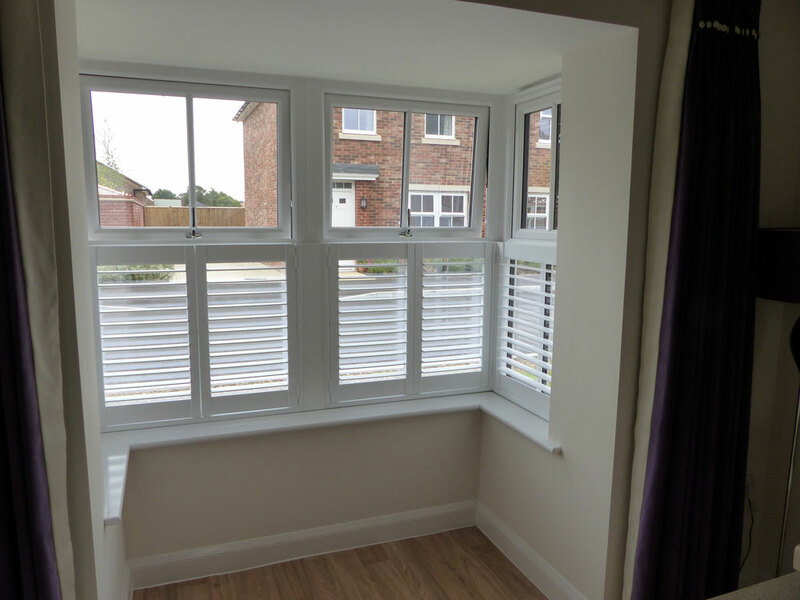 Check out some examples of our half height shutters below.